Accidents happen and glass breaks, but thankfully at Competition Glass we can help repair or replace most any glass window, door or mirror. Our trained glaziers are experts at all things glass. 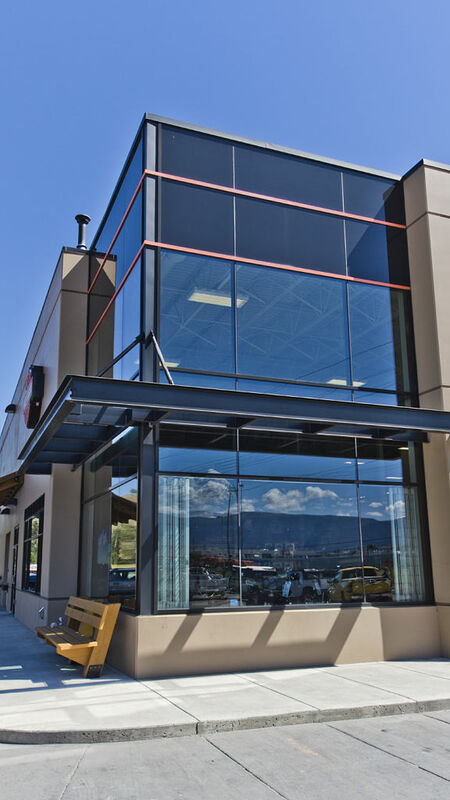 With our recognized dedication to customer service we can guarantee that Competition Glass is the right choice to handle any glass repair or replacement work you need completed. In the unfortunate event that your business experiences vandalism, we can provide same-day emergency services, including temporary board up. This includes board ups to prevent damage from the elements and/or theft from the public.